Modern, fun-filled pediatric dentistry. Dr. Peggy Myers welcomes children 3 years old and up for a fun and educational visit. NEED A PEDIATRIC DENTIST IN PHOENIX? Our goal is to provide the utmost in sensitive and professional dental care for children and young adults. We provide both primary and comprehensive preventive and therapeutic oral health care for our patients, including those with special health care needs. We value families. We include parents in all aspects of their child’s dental health and procedures, including costs, prior to the treatment of their child. How does one care for primary teeth? As soon as the first tooth erupts, primary teeth may be cleaned with a clean, wet washcloth or wet gauze. The gums should also be gently wiped. If a toothbrush is used, it should be an appropriate size. Where does decay on the primary teeth occur most often? With inappropriate or prolonged use of the baby bottle, decay may occur on the upper front teeth (incisors). The second most-often occurring site are the upper primary molars, which are found furthest back in the mouth. If there is no spacing between the primary teeth, there is a much greater chance of decay between the primary molars. These teeth should be flossed as soon as they come in. 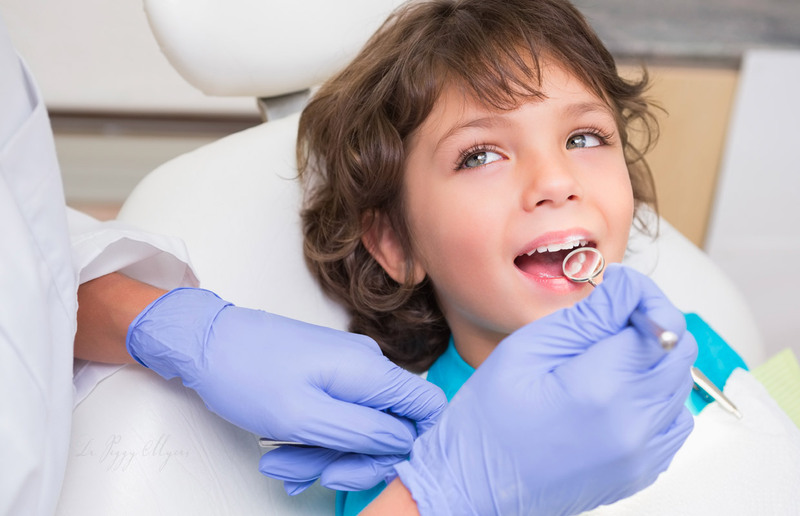 Why are dental sealants beneficial for children? Dental sealants are protective coatings for the chewing surface of permanent molars. They protect the teeth from decay.